The Honda S2000 admittedly doesn't come with many Easter eggs or special features; it's basically a race engine with a seat, dressed up to look appropriate for the street. 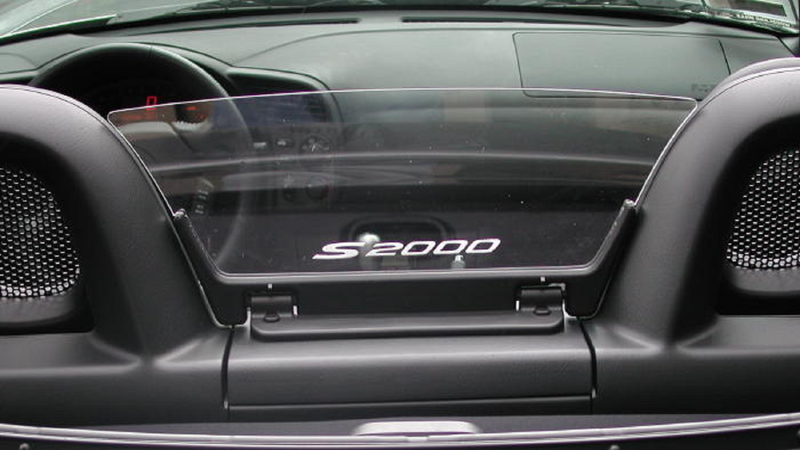 With that said, one of the most notorious hidden features (and inside jokes) in the auto community is the S2000 secret compartment. It's an additional open-up top above the main glovebox. 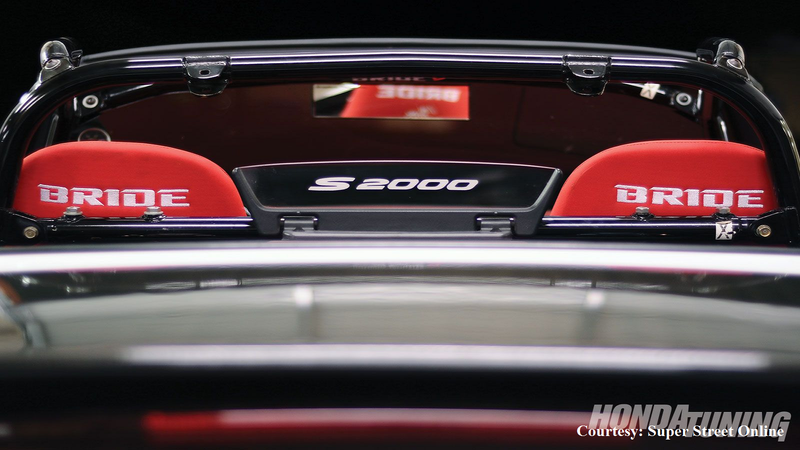 >>Join the conversation about the S2000 Easter Eggs and Hidden Features right here in S2Ki.com. Due to the convertible format and digitized display, it can be somewhat difficult to see the dashboard instrument cluster. Holding the + Brightness button while the headlights are on will significantly boost the lighting to the level you want. 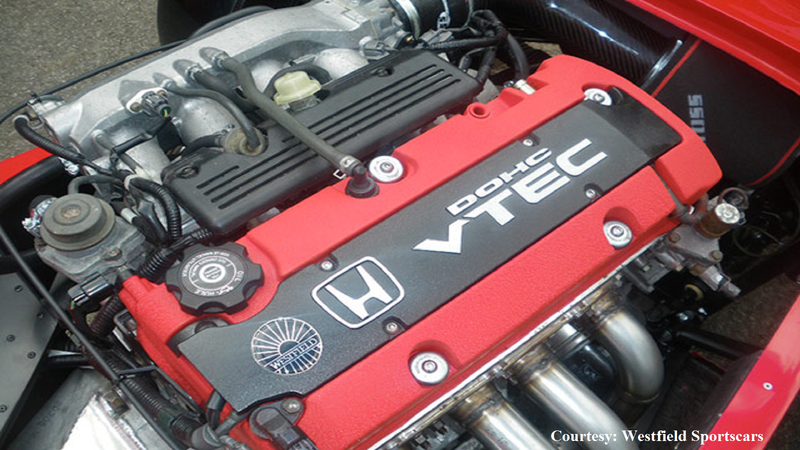 VTEC stands for Variable Valve Timing and Lift Electronic Control. In short, this is a system designed specifically by and for Honda that boosts the power of the car's engine. This is a feature well-suited for S2000 owners who are looking to get high performance standards out of their car. Of the complaints people have regarding the Honda S2000, among the biggest is the fact that there's barely any room to put anything in the car. Fortunately, however, there are small bin areas directly behind the seats that are perfect for placing odds and ends. The aero windscreen was added to models from 2001 and onward. This was done in order to reduce buffeting and increase the car's stability when the top is down. 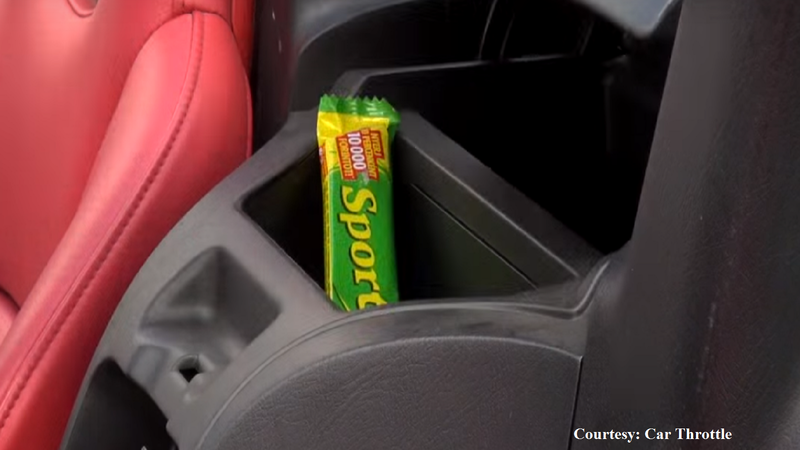 While it's the upper glovebox compartment that gets all the notoriety from S2000 owners, there's actually another secret nook to store stuff in. 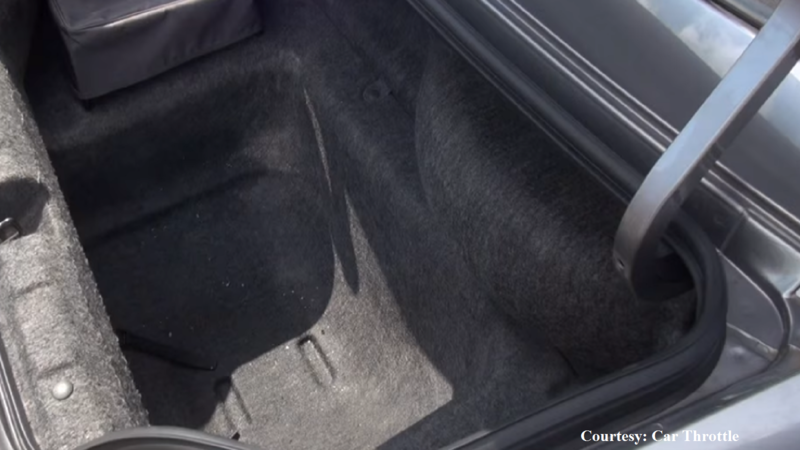 There's a latch that opens a new area on the boot floor of the car's trunk. This area is officially intended for storing a spare tire. 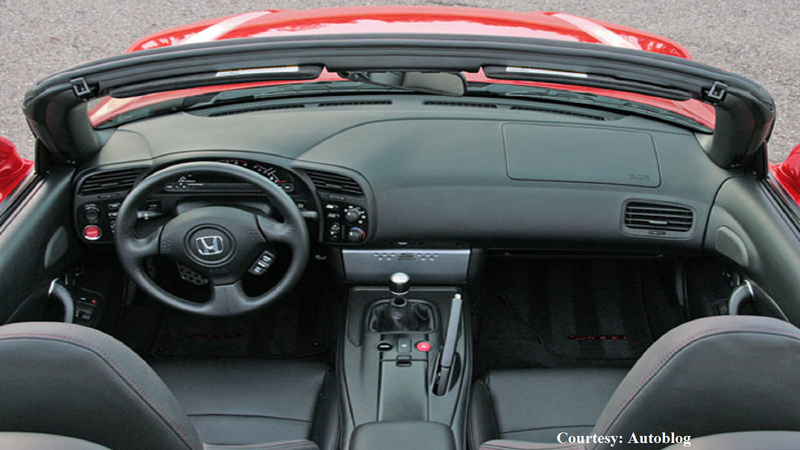 Part of the challenge in designing the Honda S2000 was in maximizing the use of a relatively small amount of space. Also keeping in mind that the vehicle is a convertible, the stereo system is situated behind a removable panel. 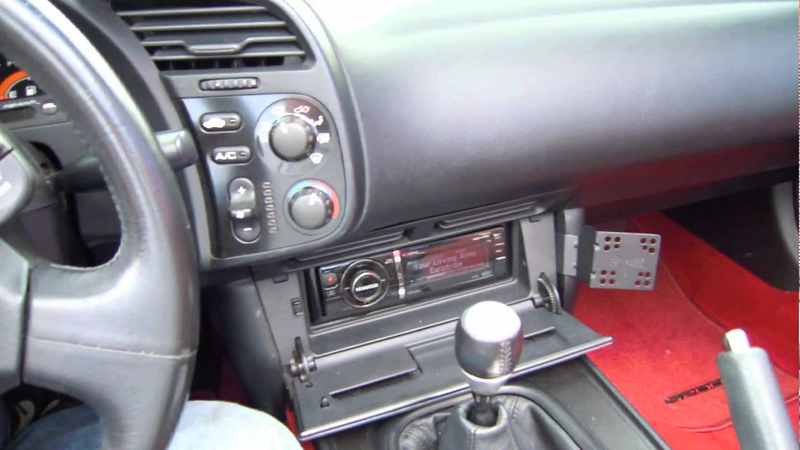 Some S2000 fans have used the plastic clips on the inside of the radio cover as a place to store their vehicle documentation. Even if this wasn't what Honda intended the place to be used for, it's still interesting the design offers just enough room for customers to get creative. Due to the less-than-conveniently placed audio system, the S2000 offers an additional set of stereo buttons to the right of the steering wheel for easier manipulation of the sound system. 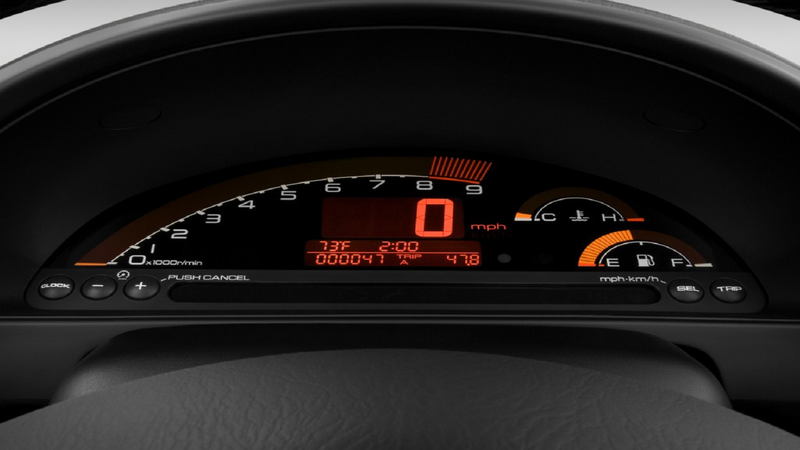 One of the weirder things about an S2000, especially for new owners, is the fact that the display in the car is digital. The speedometer is fully numeric, while the rev counter measurements are represented as a bar. This is basically another hint that the Honda S2000 is pretty much a race car disguised for the street. It takes some time to acclimate yourself to it, but fans of the S2000 often grow to love it. The S2000 is one of the few cars on the road that doesn't come with factory options. Although this barebones impression is simply due to the lack of space, they were sure to add luxury features where it counts. 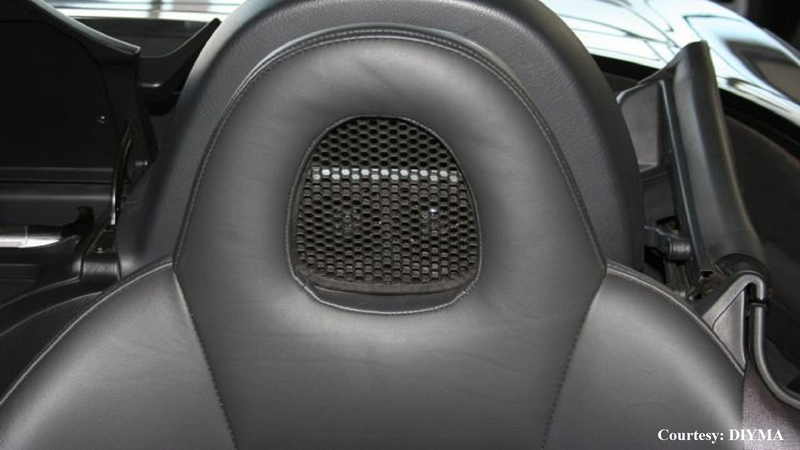 Headrest speakers bellow sound straight from the seat itself. This feature is perfect when you're driving with the top down, particularly while on the highway, or some other instance where there's a lot of ambient noise. Headrest speakers are a brilliant solution to an age-old conflict between top-down convertibles and being able to hear your music. 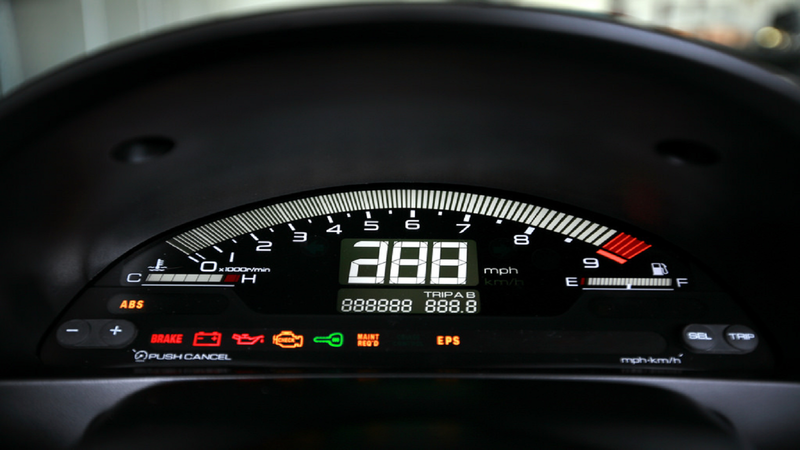 For a car that often spares the basics in favor of performance, it's great to have a feature like this on the S2000.